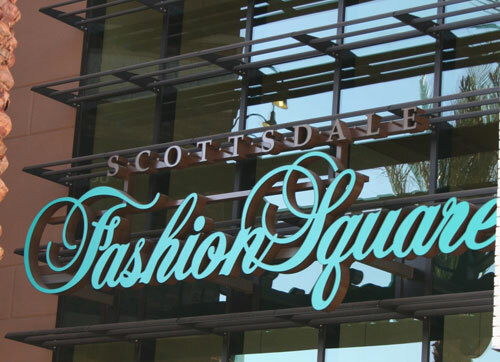 The owner of Scottsdale Fashion Square is planning a major expansion of the shopping center, with a new, larger movie theater and new retail space. The additions would be built north of Barneys New York and along Scottsdale Road. 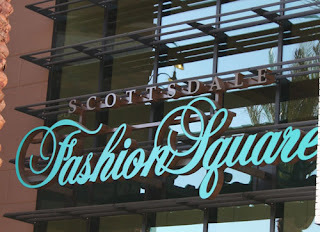 As the largest mall in Arizona, Fashion Square currently includes nearly 2 million square feet of space and more than 250 shops at the northwest corner of Scottsdale and Camelback roads.